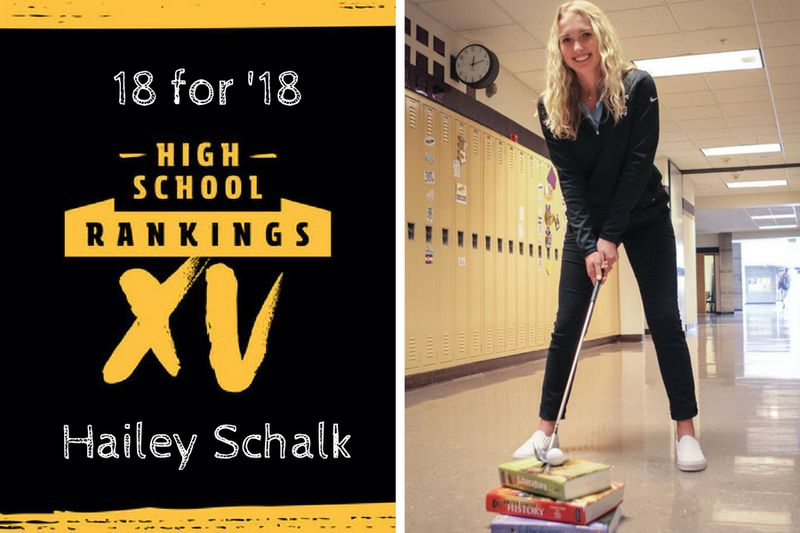 2017 Accomplishments: Schalk turned the 2017 Class 3A girls state golf tournament into a one-girl race on the first day. Her 6-under-par 65 was the best round at state for any girl in at least the last decade. What’s in store for 2018: Heading into her sophomore year, Schalk is on the early track to become the first four-time state champion in Colorado history. It may too early to be on watch for it, but given the way she played in 2017, it’s not a stretch to think it could happen. Check out the full list of 18 for ’18 preps to watch.